People often dream of retiring in a foreign country. Retirement in a foreign country can be as exciting and adventurous for many people just to explore the world! Europe has been a major retirement destination for most british and american expatriates. Europe has truly the most beautiful picturesque landscapes and sunny beaches, and retirement doesn’t come cheap and can be very expensive. Switzerland, Austria, Spain, Italy, Malta, Monaco, France are the most popular countries very much preferred. 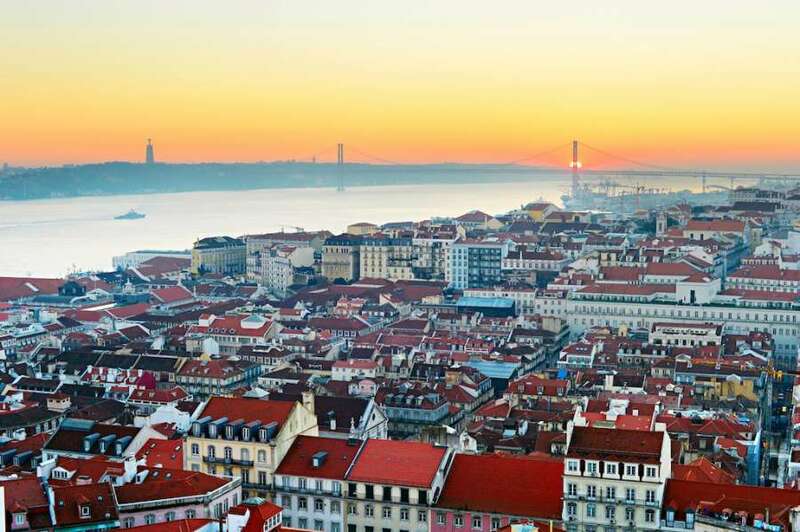 In most european countries, you will need often at least EUR 1500 to EUR 2500 monthly for accommodation and living expenses, depending on the country and your residence permit will not allow work or taking up employment there. You should be self sufficient financially by all means. Health insurance is a compulsory one. Getting used to a new place, new climate and new country, isn’t that easy and many people don’t get along well. It is always best thoroughly research and pick a country, where you have already travelled and spent enough time. If you haven’t been to the country, plan atleast short trips just to get to know and your whole perspective will change. If you are planning to buy a home or apartment, stay for rent first for few months before commiting for buying. There are so many factors to consider before taking up retirement in a european country and the most important one is health care and it is often overlooked. Switzerland has the highest standard of living and world class retirement destination with low taxes, best healthcare and transportation, with beautiful lakes and mountainous landscapes. Switzerland is a very expensive country to retire for foreign nationals. 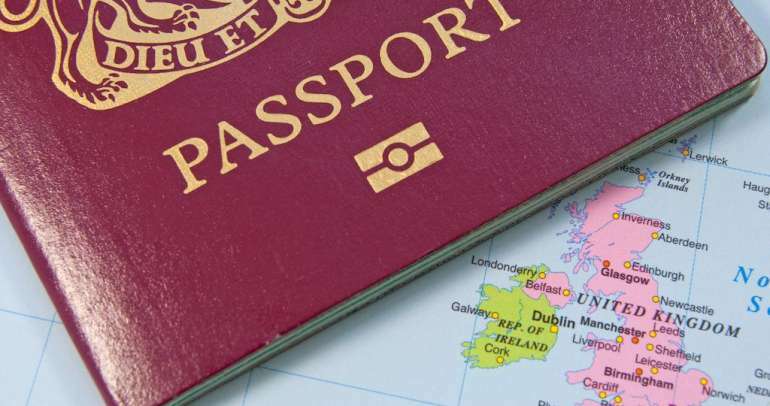 Residence permits can be easily obtained for EU nationals provided financially sufficient in terms of living costs and accommodation. Health and travel insurance is also needed. For Non-EU persons who wish to retire in Switzerland, residence permit can be obtained by investment or showing close ties to relatives. 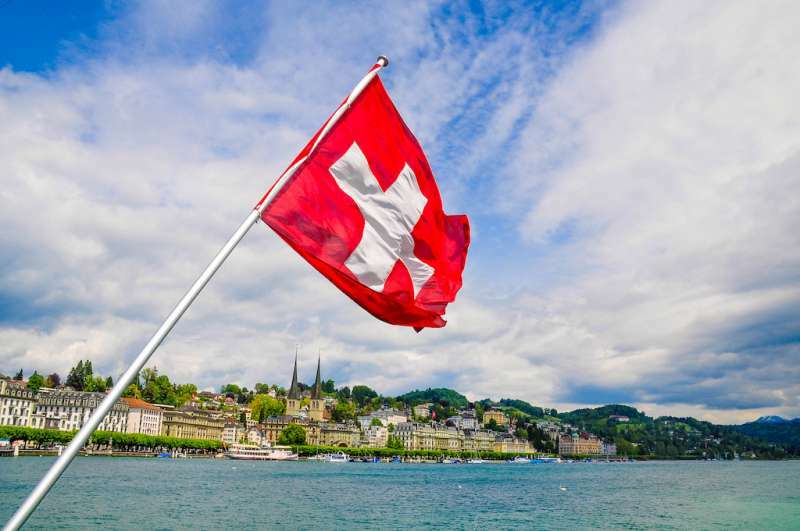 Switzerland has “lump sum taxation” program for wealthy persons, who wish to retire in Switzerland. You should be above 60yrs of age, pay a lump sum to swiss canton and in return the canton grants residence permit. Geneva, Bern, Zurich has the highest number of foreigners. Iceland is the most peaceful countries in the world with high standards of living. The country is also most expensive in terms of living standards. consists of a plateau characterised by sand and lava fields, mountains, and glaciers, and many glacial rivers flow to the sea through the lowlands. 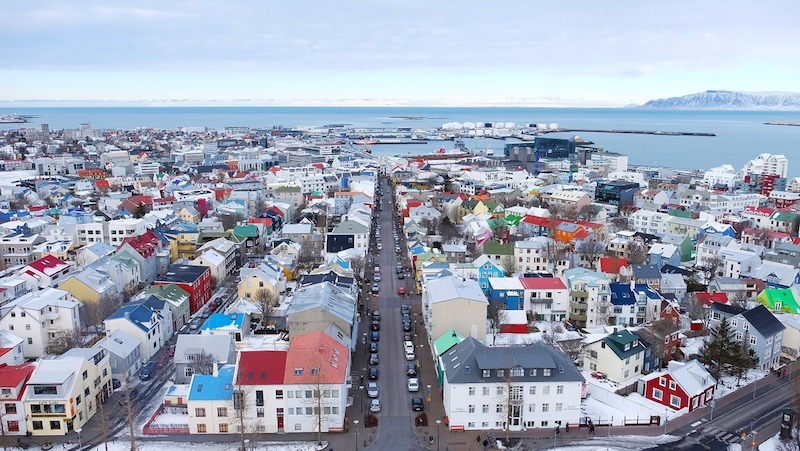 While Iceland is pristine, fresh air and water, the majority of elderly immigrants in Iceland have no right to a pension while the system remains complicated. In order to qualify for a full pension, immigrants must work for 40 years in Iceland, between the ages of 16 and 67. However, very few elderly immigrants meet this condition, and many opt to seek financial assistance for their municipality. 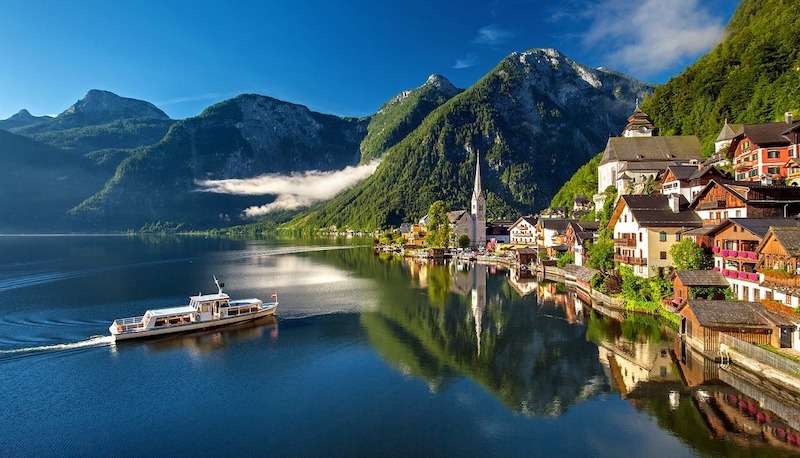 Austria is a “mountainous” country in central Europe. Austria is a popular tourist destination country and often looked as an “Swiss Alternative”, as the costs of living aren’t that expensive compared to Switzerland. Austria has a world class infrastructure, transportation and best living standards. Vienna (capital), Graz, Salzburg are some of the most noted places in Austria to spend time. German is spoken everywhere in Austria. Residence permits can be obtained under Retirement category, where you are needed to prove that you have enough money to cover living costs, accommodation such as apartment rental and health insurance. Austria has no sea beaches, but alpine skying is most popular sport along with football. Spain has famous beautiful sunny beaches, mediterranean coastline and snowy hilltop mountains with perfect idyllic weather. The healthcare benefits is excellent in Spain. Spain is home for large number of american and british retirees. The Costa del Sol on the southernmost of spain is hugely popular as with Marbella, which is expensive. 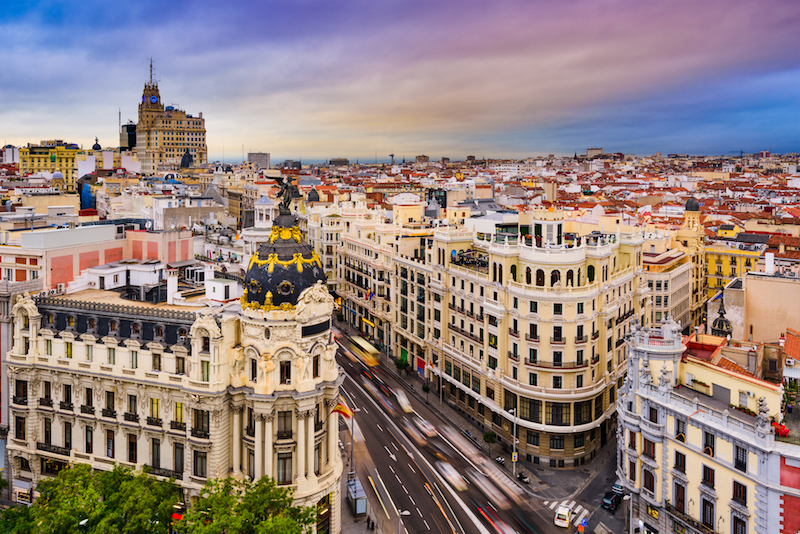 One can expect living costs from around $25k for a comfortable life in Spain. Besides these most popular preferred cities are Valencia, Madrid, Barcelona, Seville and Bilbao. UK citizens can have their pensions directly paid to spanish bank account. France is a hugely popular place for retirees, so whether you’re a Brit, an American or an Australian you might be considering setting up your home to enjoy expatriate life in retirement. 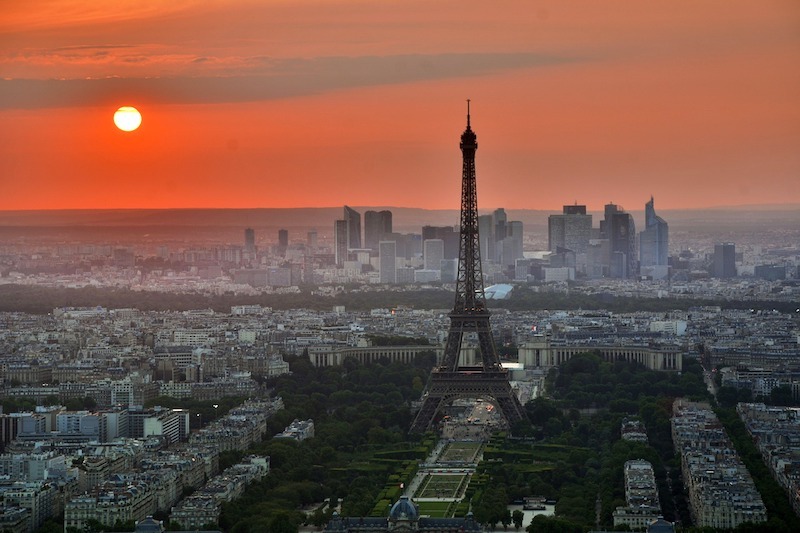 Almost more than 300,000 british and german expats currently live in France. The french riviera (Nice, Cannes etc) is more popular for expats who are wealthy. France has the best wines, but could be more costly in terms of living (Paris is extremely expensive). Taxes also very high in France. Italy has a stunning countryside and gorgeous landscapes and golden beaches. Italy warmly welcomes foreigners considering retirement. 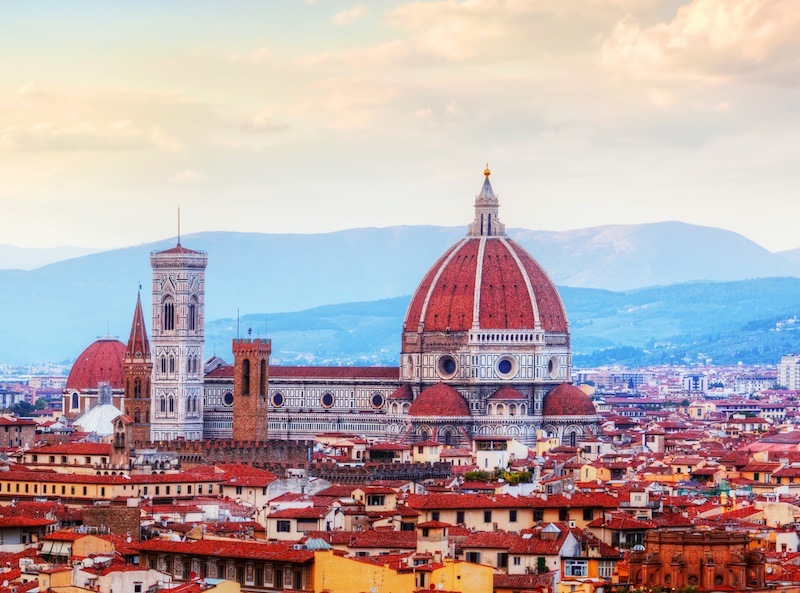 Tuscany and Umbria are the most popular for expats around the World. Important cities such as Florence, Rome and Venice are has great ancient history with aesthetically beautiful Art. Italy has the best healthcare and ranks top thee in the world. EU nationals can easily obtain retirement visa from Italian consulate in their respective countries, however Non EU nationals will have to go through different formalities and long procedure. 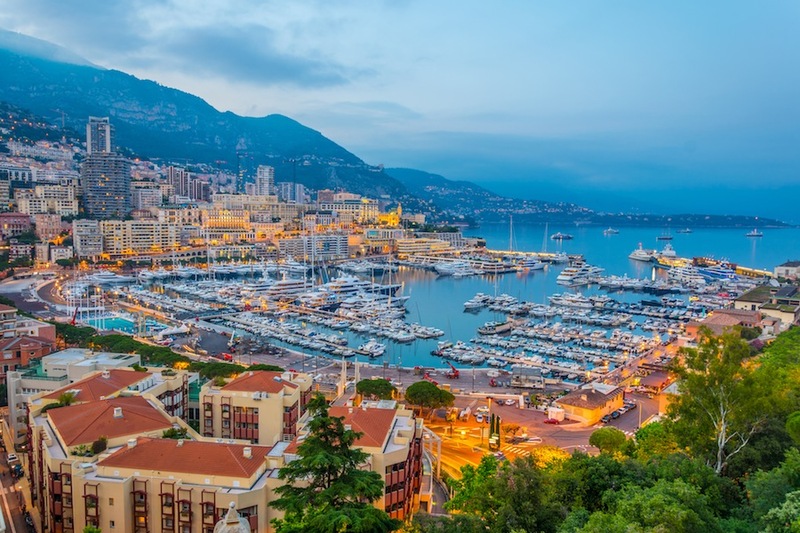 Monaco is renowned for “luxury living standards” among the super-rich and wealthy. One in three of the population is a millionaire. The French are the majority residents in Monaco followed by Italians. Monaco gained quite a reputation for gambling and casino and is a “tax haven” for many rich and wealthy individuals. There are no income taxes and the cost of living is only affordable if you receive sufficient pension to cover the costs. 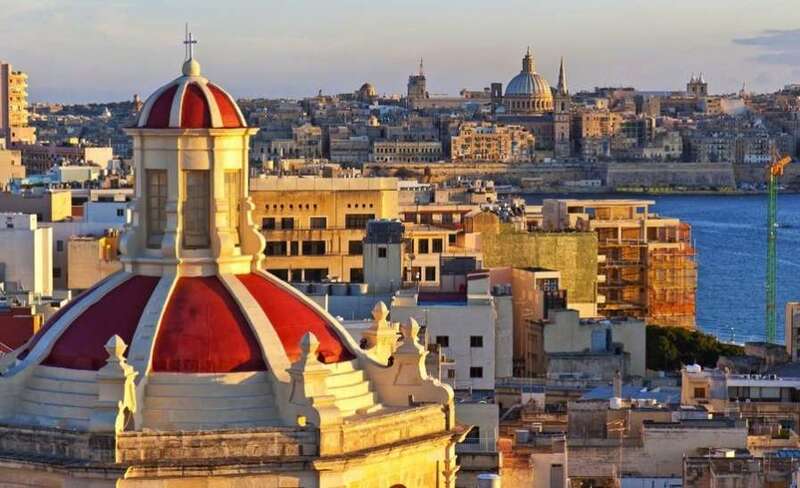 Malta has recently emerged as popular retirement country in the Mediterranean. Malta has a tropical mediterranean climate with beautiful sunny beaches. Malta is a EU schengen member country. 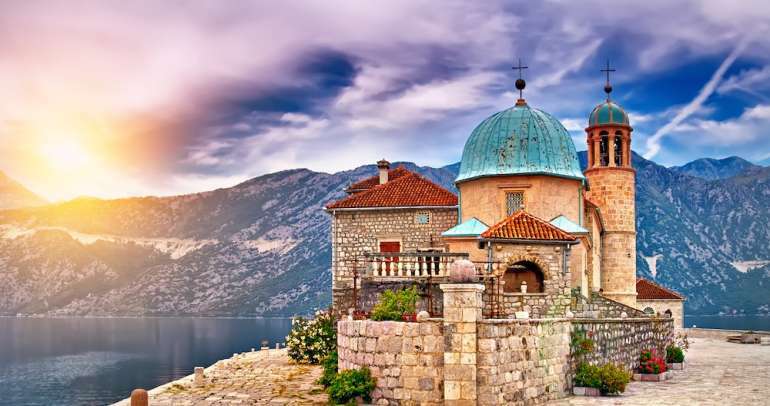 Persons from EU can apply for short/permanent residence whereas persons from outside EU can only apply for permanent residence and this permit does not permit work or employment for pensioners. Those who want to apply for residence permit must prove they are financially self-sufficient including with dependents such as spouse or children. Malta has no minimum stay requirements and a flat 15% tax on remittances to Malta. English is widely used in Malta. Netherlands ranks among the highest in international indexes of press freedom, economic freedom, human development, and quality of life. Its strong performance is owed in large part to a generous welfare state that provides universal healthcare, public education and infrastructure, and a range of social benefits. It is also known for its polder model, the country’s leading socioeconomic model based on consensus decision-making. The Netherlands is one of the most densely populated countries in Europe. The Dutch are the tallest people in the world and cycles are very common means of transport. 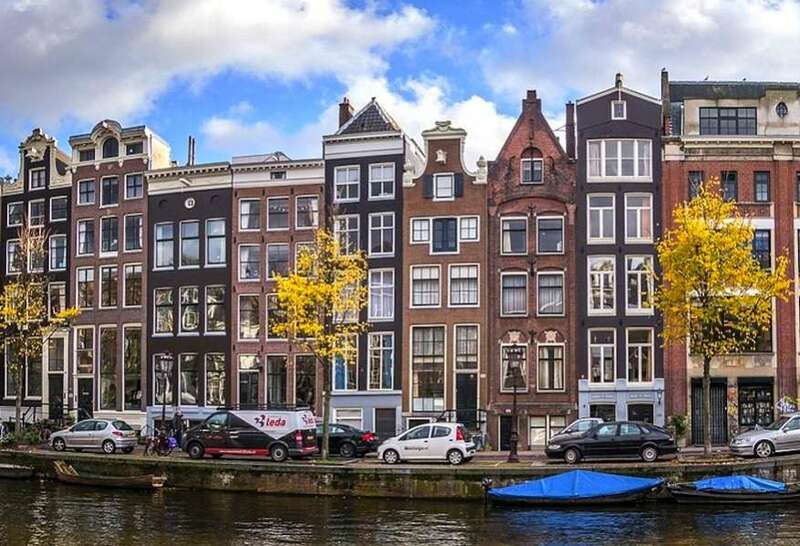 The Netherlands’ retirement age is currently 65, but will increase to 66 in 2018 and to 67 in 2021. In Rotterdam almost half the population has an immigrant background. 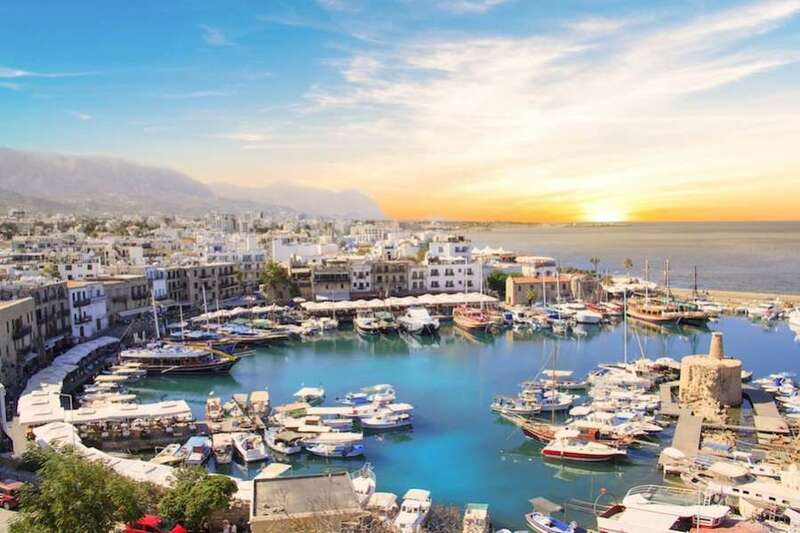 Cyprus tops as one of the top 10 retirement destination in the World. Cyprus has mild warm climate with less rainfall and sunny days. Cyprus is as good as other european countries in terms of healthcare, education and modern standards. Residence can be obtained with minimum formalities and pensioners can benefit from low taxes and buying property A lof english speaking expat community makes it easier to socialize and enjoy life.